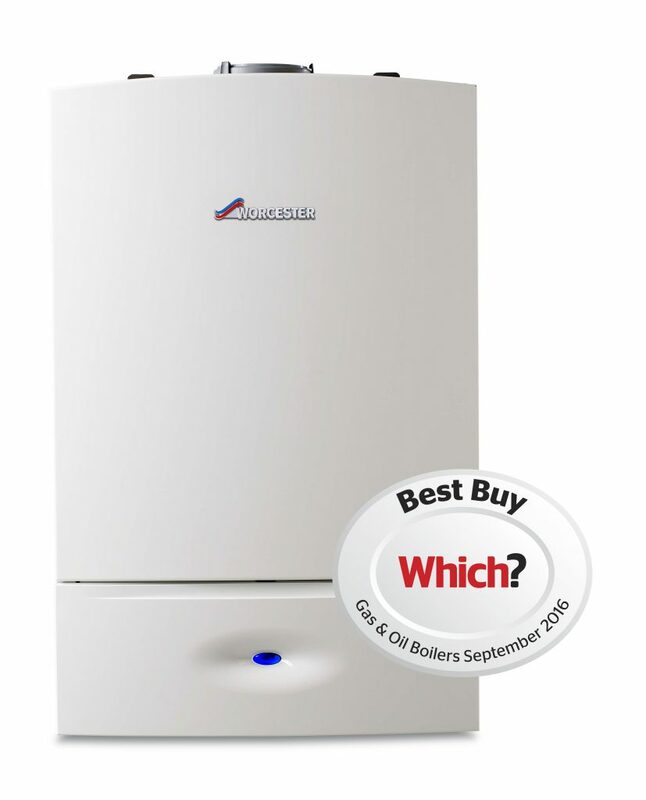 Take out a payment plan on any boiler we install: Worcester Bosch, Baxi Potterton and Ideal. As a family run business serving the local community we always strive to find ways to make our business as affordable as possible for our customers. 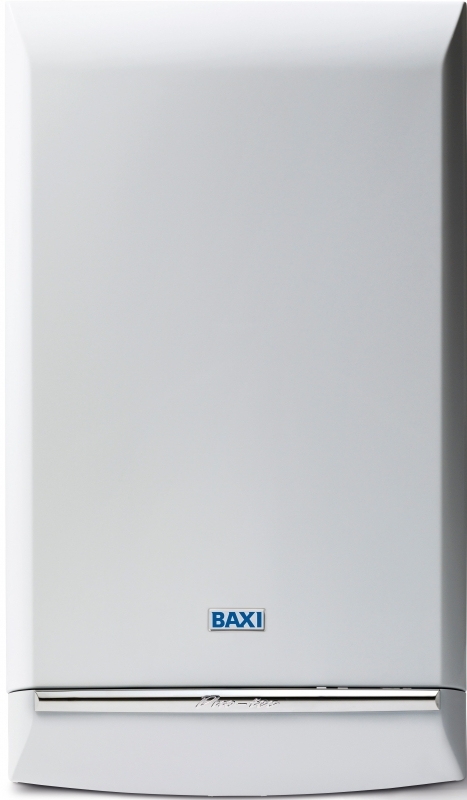 With this in mind we now offer monthly payment plans for all of the boilers we install: Worcester Bosch, Baxi Potterton and Ideal. Our plans, set up through Phoenix Financial Consultants, allow customers to choose whether to make payments over three, five or seven years. 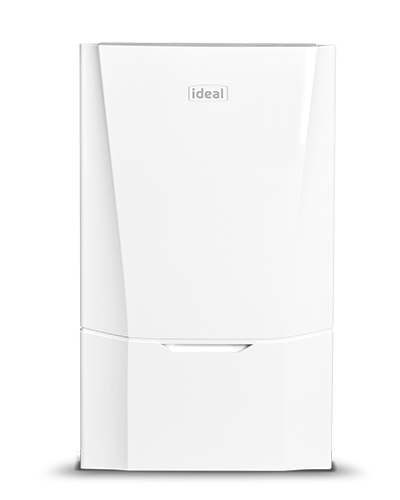 You can also decide whether you would like to make an optional deposit to us before we install your boiler. The 9.9% APR is added to your final total so that you can see the total amount of money you will pay back over your chosen payment period. 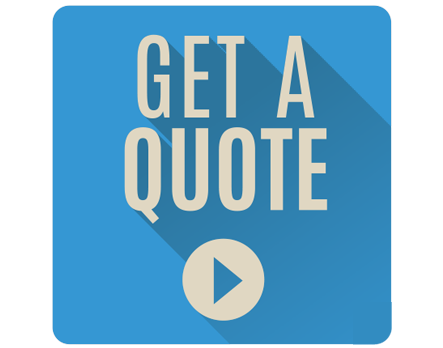 If you choose to pay for your installation on a payment plan just let us know. We will put your estimate on the Phoenix Financal Consultants website then send it to you by email. You then choose your terms and complete your set up. Once this is accepted we will complete your installation. Then all that’s left to do is for you to sign the customer satisfaction note which will be sent to you (again by email). Sound simple enough? It really is. 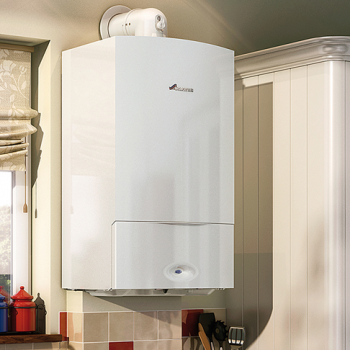 If you’ve been thinking about getting a new boiler but worrying about the cost, why not get in touch. 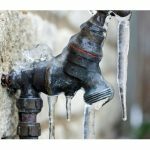 We will give you a free estimate for the boiler and send you your quotation so you can set up your payment plan, on your terms. 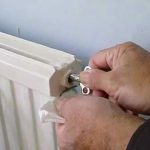 Previous Post Why choose a MagnaClean heating system filter?